Ten days after being in a multi-car accident that killed a Brighton University student, Carly Chase is still traumatized. Then she receives news that turns her life into a waking nightmare: the drivers of the other two vehicles involved have been found tortured and murdered. 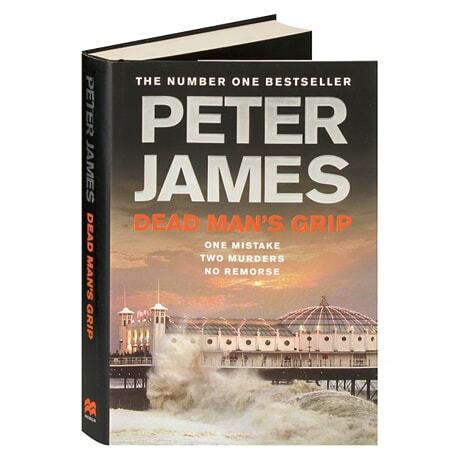 In this 7th Roy Grace investigation by Diamond Dagger winner Peter James (following Dead Like You), the detective superintendent has urgently warned her that she could be next, and the Sussex police have advised Carly to go into hiding and change her identity. But the terrified woman does not believe this will work; she will have to find a way to stop the killer herself.